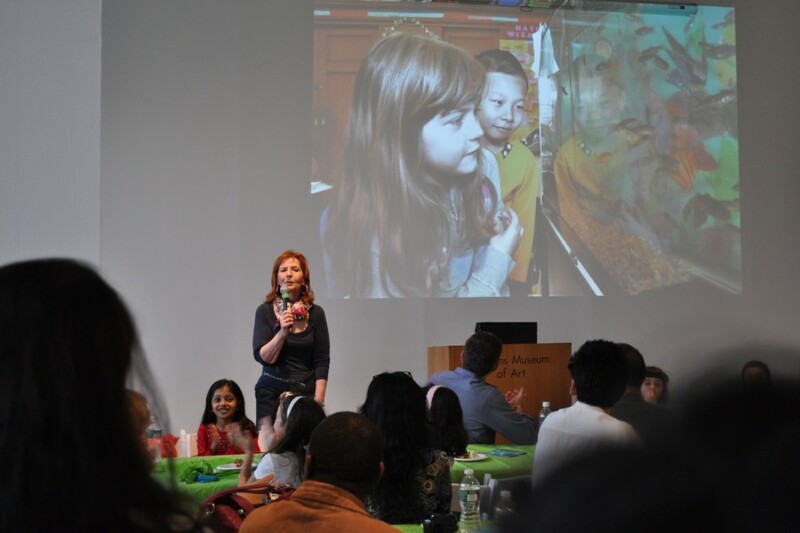 The Queens Museum Education Department offers customized professional development workshops, training, and, on occasion, special, intensive short-term institutes relevant to a wide range of educators, administrators and artists. The Queens Museum is home to cutting-edge permanent and temporary exhibitions that speak to contemporary urban audiences and focus on topics as diverse as the visual arts, history, the humanities and science. This wide range of innovative exhibitions, all housed under one roof, provide educators with a stimulating environment in which to design and develop innovative and engaging projects directly relevant to the lives and experiences of their students. 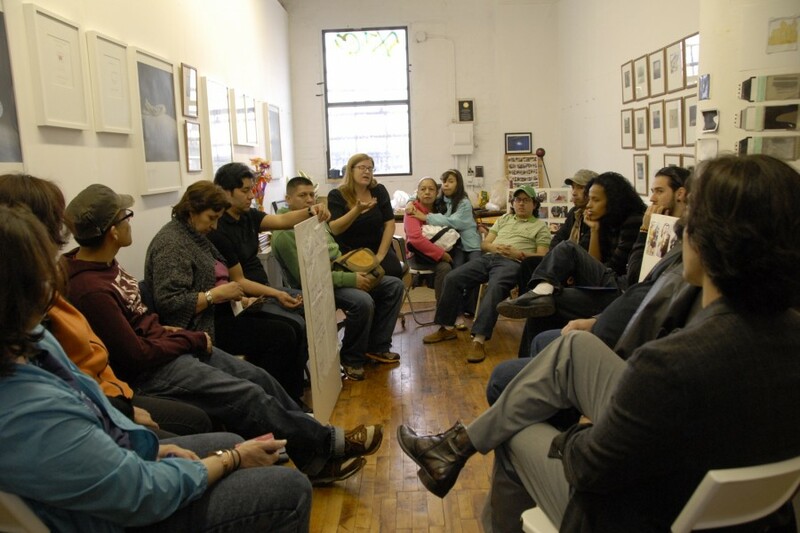 In all professional development workshops, educators have the opportunity to hear presentations from leading curators and scholars at the Queens Museum and collaborate with our staff to tailor content to your curricular needs. Workshops are designed in alignment with fundamental Common Core Standards in English Language Arts and Math, as well as recognized state standards in the other core subject areas. History and social studies covering such topics as New York City history, the origins of New York City Parks, and the 1939 and 1964 Worlds Fairs. To learn more about professional development opportunities in our education department please contact, Claudia Dishon, Manager of School Programs at 718.592.9700 x132 or cdishon@queensmuseum.org.